Citrus Park is located along the Veterans Expressway in northwest Tampa. 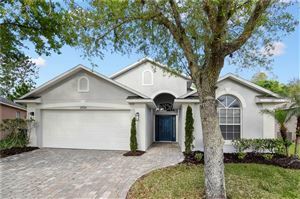 It is home to the large Westchase community and several golf courses and is a great place to live. 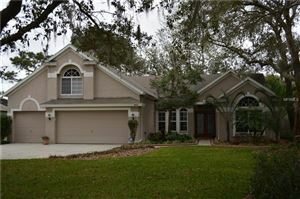 It is just north of the Tampa Airport and conveniently located near much shopping too!